Tell us about your property and your selling goals. The process is quick and easy! We will set up an appointment to view the house. This is always done on your schedule! 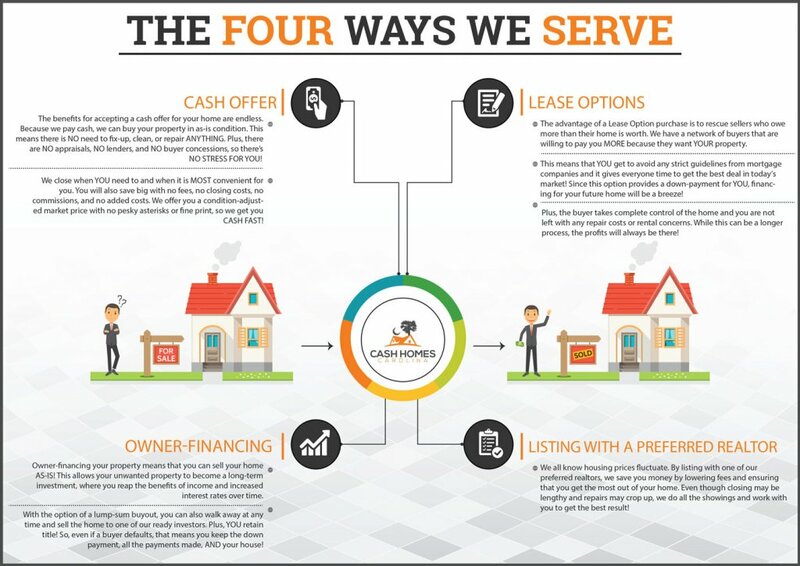 We will provide you with a fair, all-cash offer for the house. There is never any obligation. We will close at a local and reputable title company. Imagine, cash in your hands in as little as 9 days! Timeframe: Once we receive your property information, we will contact you within 24 hours! We will view the house as soon as possible, making you an offer right away! If you accept, we can close in as little as 9 days. Sometimes even faster! Cash Homes Carolina buys houses throughout South Carolina. With our direct offer program, you can experience a fast sale without having to pay a dime in commissions or fees. 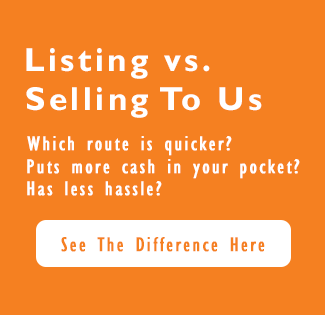 Remember, we are not listing your house while you wait for a buyer to come along. We are buying the property directly. You will not have to spend any time or money making repairs or upgrades on the house in order to sell it. We take care of everything from start to finish! Find out how we can help you!